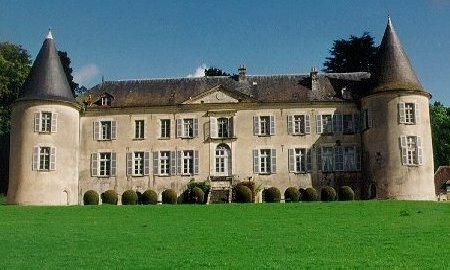 Built in 1566, today this extraordinary country house forms part of the Inventaire des Monuments Historiques de France. Located in the Loire valley, a 2 hours drive from Paris and half an hour from Bourges, the château de Beaujeu is not only close to the vineyards of Sancerre, Pouilly-sur-Loire and Menetou-Salon but also within an hour’s drive from the châteaux de la Loire and the Jacques Coeur road of castles. Overlooking the Sauldre River, the château de Beaujeu is in a natural setting that makes it an excellent choice for dinner parties, cocktail parties and weddings. Moreover, the château de Beaujeu has an up-market bed and breakfast which allows people to stay there if they wish. The château de Beaujeu has high speed Internet connection and is covered with WIFI. This makes it a perfect place for you to stay and work if you wish to. Stay connected with your office at anytime !